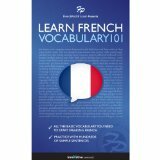 Learn a New Language for FREE from Amazon. Simply download he audio course and let the learning begin. This is a great way to save over $200.